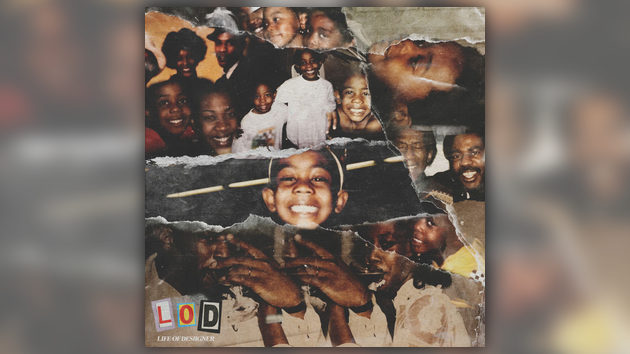 Celebrating his 21st birthday today, Desiigner comes through with the surprise release of his L.O.D. EP. Stream the 7-track effort below.